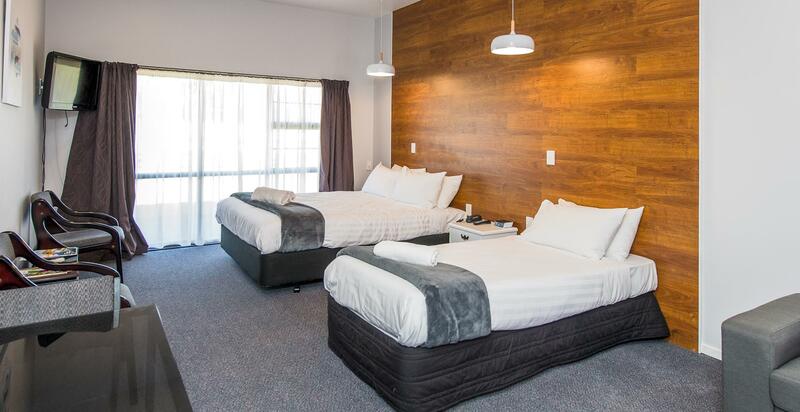 Ideally situated in the heart of Wanganui, Burwood Motel is right around the corner from the best restaurants and central business district. 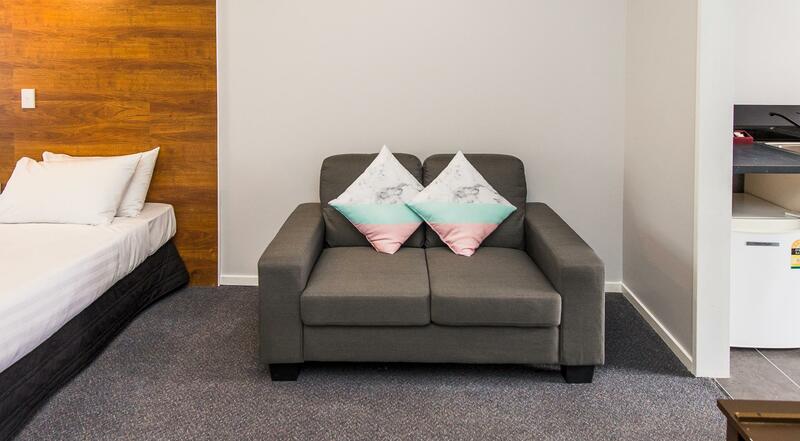 After a full day exploring the stunning natural surrounds and rich cultural heritage, you can lay back and watch SKY TV or get together for quality time with your family. 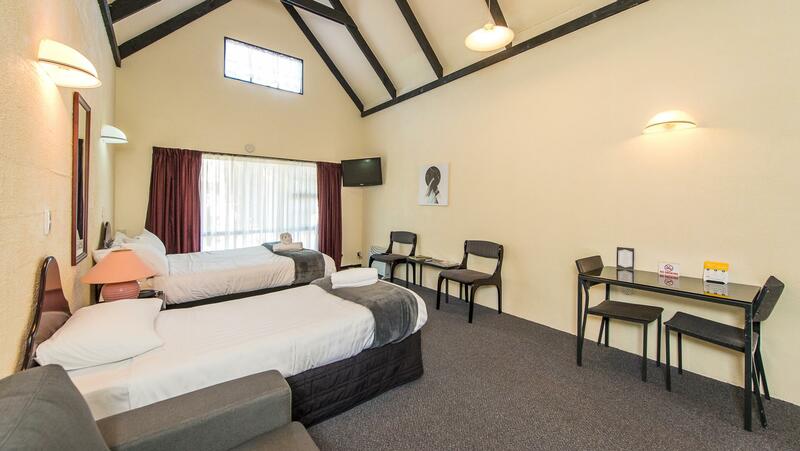 Burwood Motel provides affordable motel accommodation with all the comforts of home. 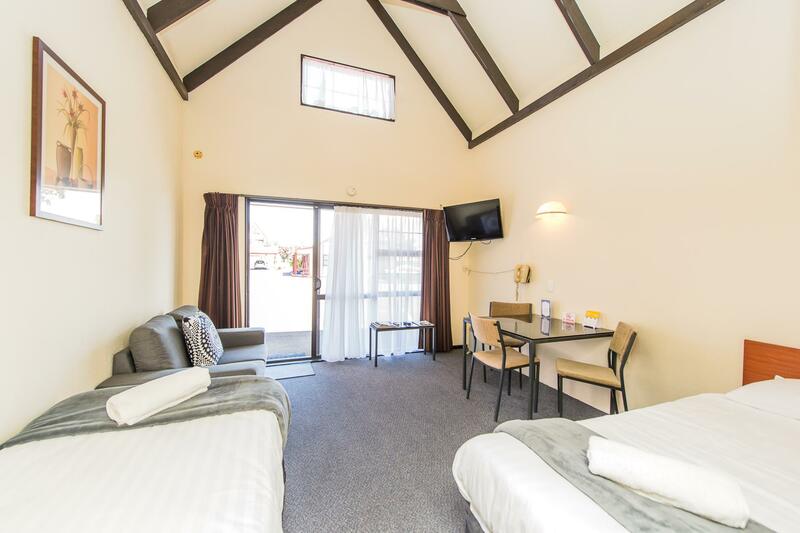 Burwood Motel has 20 spacious, affordable self-contained studio units. Our rooms are suitable for solo travelers and families, as well as sports teams, groups, and corporate clients. 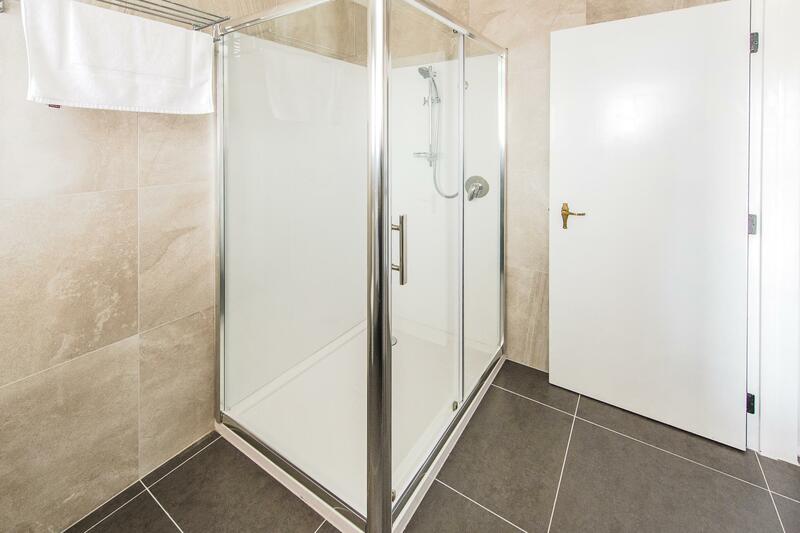 Each unit is serviced daily and comes complete with a kitchen, fridge, shower, phone, electric blankets, heating, SKY TV (32 Inch) and FREE Unlimited Wi-Fi. 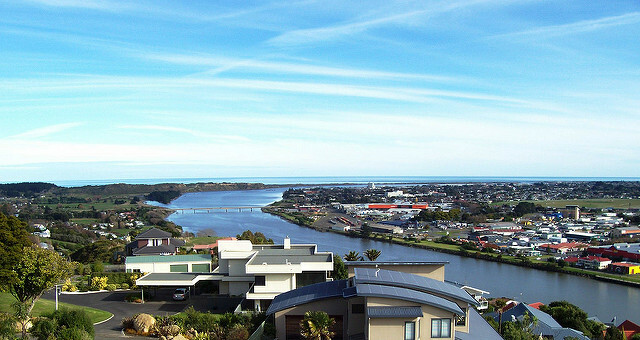 Wanganui is one of New Zealand's most interesting and historical places to visit with a rich culutral heritage and vibrant arts scene. 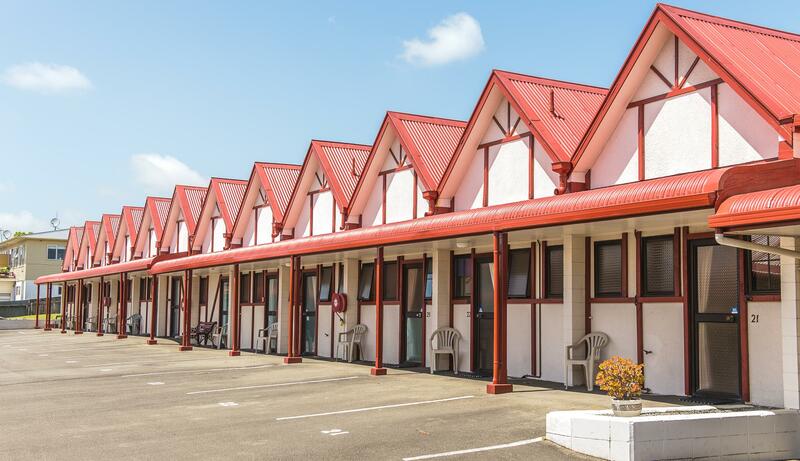 We hope you enjoy Wanganui's fantastic accommodation at the Burwood Motel and take the time to explore Wanganui and its beautiful landscape, history and people. If you have stayed with us please take some time to leave a review.